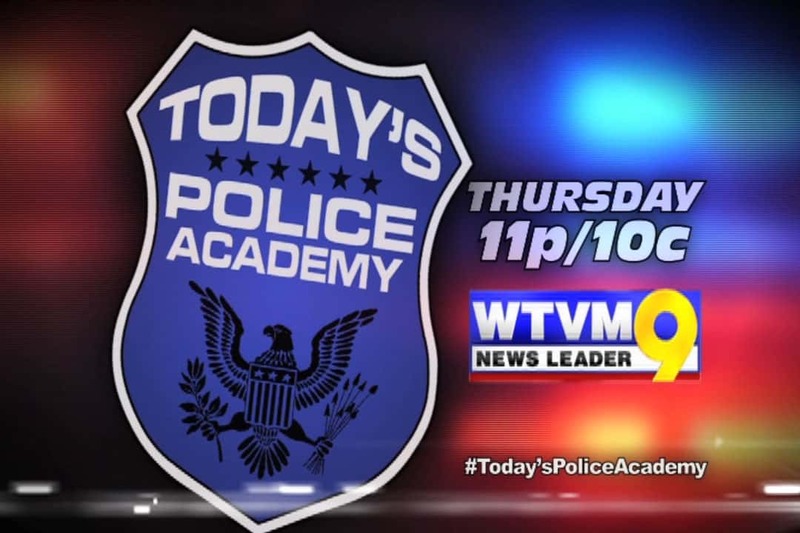 News Leader 9’s Brittany Dionne goes behind the scenes and takes you inside Today’s Police Academy, Thursday at 11 p.m. on WTVM News Leader 9. University of Auburn head coach Gus Malzahn broke it down in a video that is getting a lot of Internet attention. 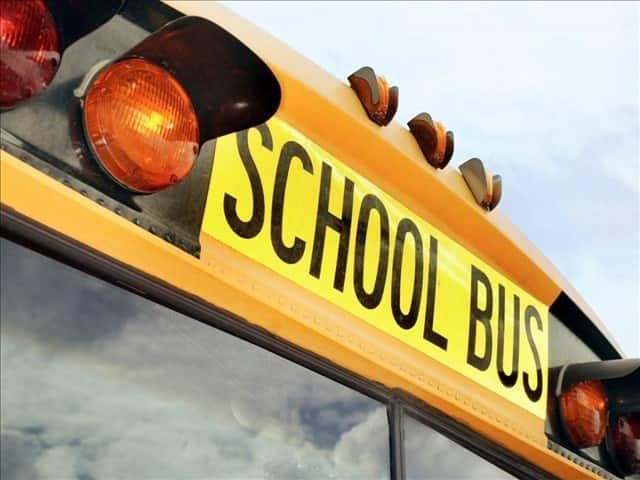 Some students in Muscogee County stood in the cold as school bus pick-ups got off to a late start on Monday. 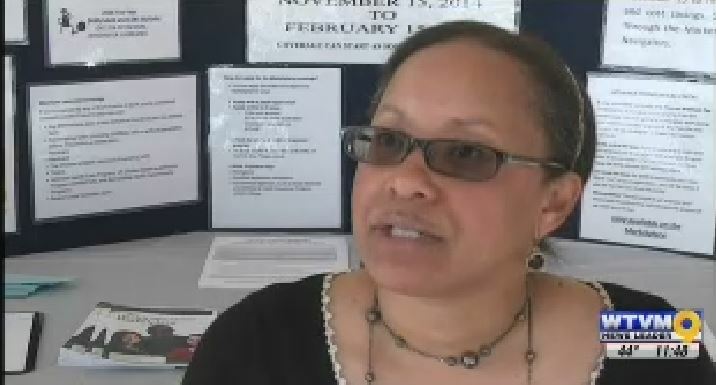 Mayor Teresa Tomlinson says C.E. 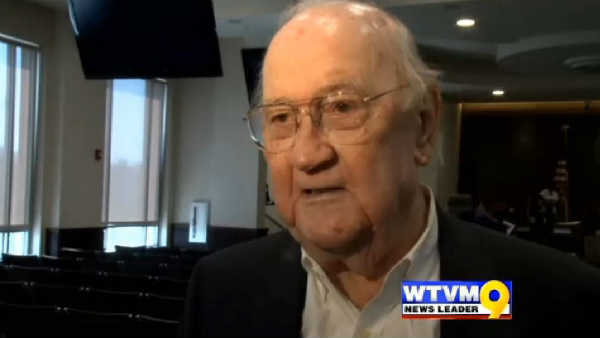 “Red” McDaniel died around noon Monday. 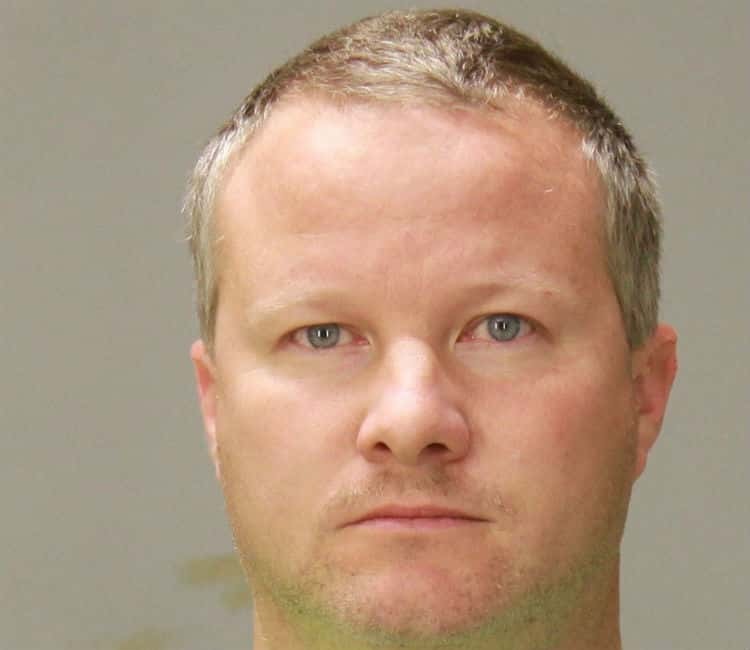 A Columbus police officer was arrested Friday morning, charged with two counts of child molestation.